When the sun comes out to play, so do we. Yes, this means cozy warmth, BBQs, festivals and water sports, but it also means we need to take extra caution against sun damage. The best way? Find a broad-spectrum sunscreen that you’ll actually apply (and reapply) every day. Because it minimizes the visible effects of environmental damage, sunscreen is considered the #1 anti-aging strategy by most skincare experts. Most people find it difficult to commit to a sunscreen regimen—especially on their face—because of its greasy feel and chalky look. So how do you find the best sunscreen for face AND body? 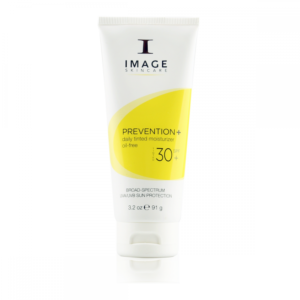 IMAGE Skincare’s sunscreen formulas glide on silky-soft, apply clear upon massage and feel like second skin. Each one shields from both UVA (aging) and UVB (burning) rays and contains complementary “Booster Ingredients” to enhance and reinforce overall effectiveness of the formula. Here’s how to find the one that best fits your preferences. 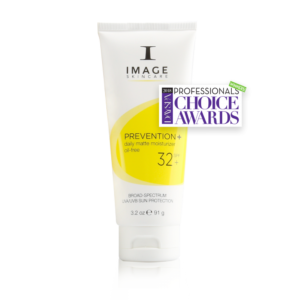 This oil-free, broad-spectrum UVA/UVB sunscreen keeps your skin mattified, making it ideal for oily and acne-prone skin types. Micro-sponge technology absorbs surface oils and gives skin a flawless, shine-free finish, while . This sheer formula spreads easily and evenly without any residue. Enriched with a blend of antioxidants, vitamins and green tea, this everyday formula is great for all skin types, including those that tend to get red or dehydrated. 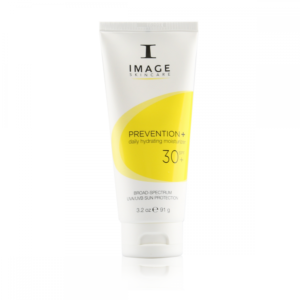 This daily moisturizer subtly evens out skin tone and gives the skin a gorgeous, healthy glow with the benefits of SPF 30 sun protection. The sheer formula blends seamlessly and is boosted with a universal mineral tint. Although some of your body is covered by clothing, the sun still creeps in! Make sure you get your neck, décolletage, arms, legs and feet. 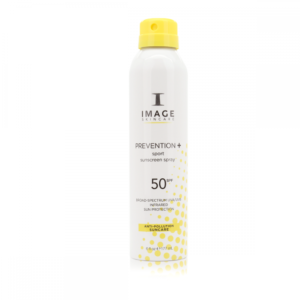 This non-aerosol sunscreen spray starts as a foam and dries to a clear, non-greasy finish. 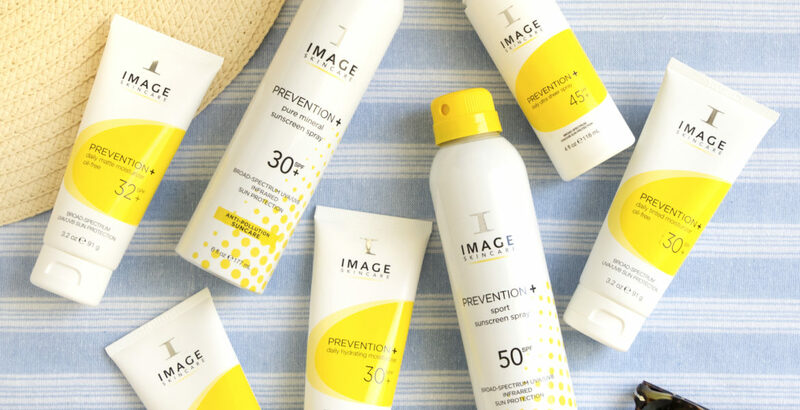 Next-generation sun protection technology features transparent zinc oxide and powerful antioxidants to protect skin against environmental aggressors. This unique formula goes beyond traditional sun protection with advanced filters that guard against infrared-A rays. It disappears into the skin for a touchably soft, non-greasy finish. This continuous spray provides high-level UVA, UVB and IRA protection for sporting and outdoor activities. Nourishing oils soften and smooth the skin, and powerful antioxidants enhance the protection offered by five different types of UV filters.